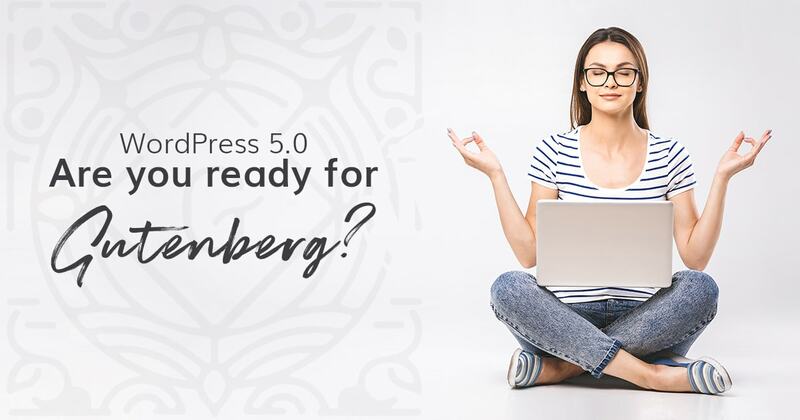 If you’re asking “What’s a Gutenberg?” it’s a new WordPress editor that will replace the current one in the next major WordPress update (November 27). Basically its an attempt to modernise the page/post writing experience by adding more features (similar to page builders). It’s been available for a while for users to download and test out, but feedback so far hasn’t been great. At the time of writing this blog, most users are only rating it 1-2 star (eek!). This doesn’t mean things will stay this way though; WP developers are updating it almost daily to make improvements. The other problem is that it may not be compatible with some plugins or themes and could cause websites to not work properly or possibly even crash (unlikely, but possible). Apparently Gutenberg will be enabled by default, so this is obviously a concern. One option is not to update your WordPress core. Now this does pose a security risk by doing so, but as long as you have your back-up and security plugins in place I don’t see any harm in leaving this for a little bit and let everyone else test things out first. Then when all the kinks have been worked out, update then. 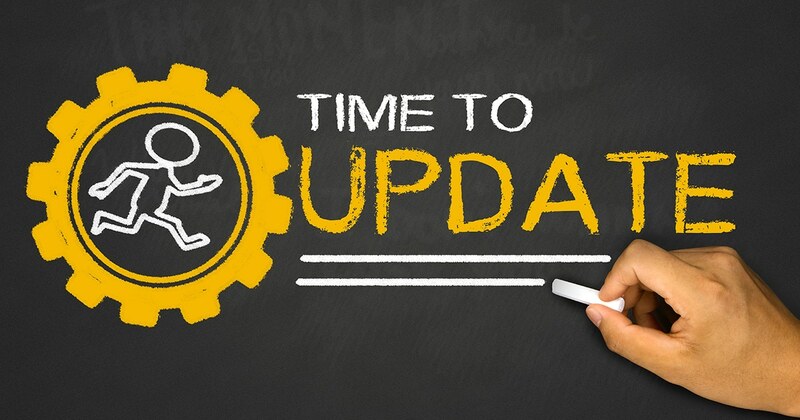 Easy Updates Manager Overview from UpdraftPlus on Vimeo. As mentioned you can download the Gutenberg plugin now to give it a test run. 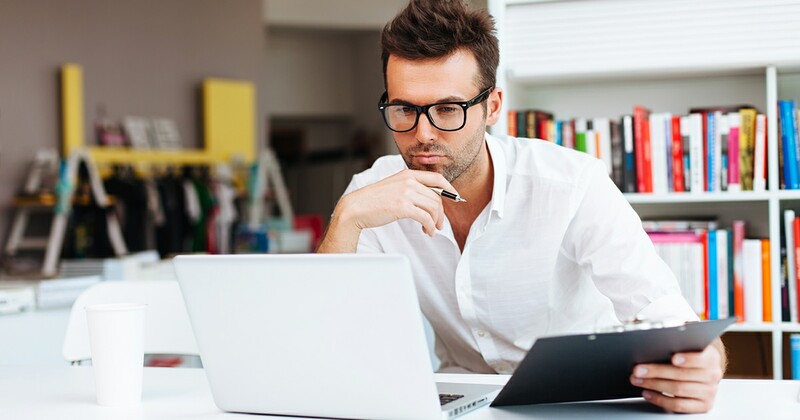 Before doing so though I strongly urge you to do a full back-up of your site, the current version is still a little unstable so you need to be careful with it. Ideally, if you have a maintenance page plugin installed, enable it while you are testing to avoid any visitors coming to your site and not seeing it the way they’re supposed to (should Gutenberg cause any issues). I use this one: Coming Soon Page & Maintenance Mode by SeedProd. Once installed, you can get a feel for it and how it works, but more importantly you will be able to see if/how it affects your site. 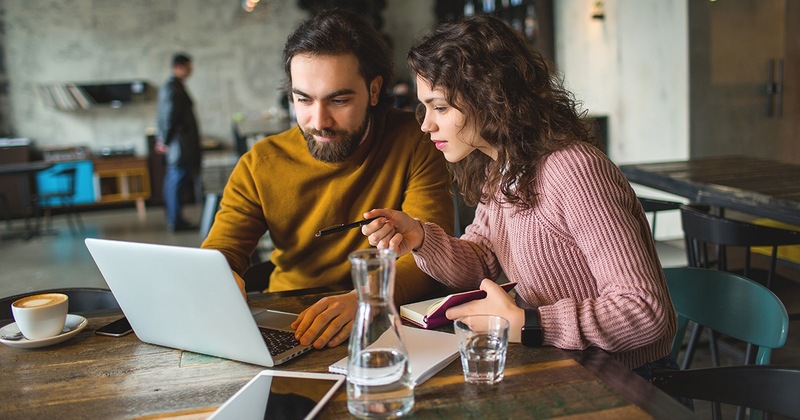 If you’re having compatibility problems or are just not ready for change yet, the WP developers have got you covered. You can install the Classic Editor plugin and keep using it until you are ready to make the switch. It will disable Gutenberg upon activation so its very easy to use. An alternative option is the Disable Gutenberg Plugin. By default, it disables Gutenberg entirely, but you can opt to disable it by user role or post type (blog posts, pages etc.) so you can test it out on each post type one at a time. For example, I use WP Bakery page builder for all my pages on this site, but just the default WordPress editor in my blog posts. So I used this plugin to disable Gutenberg throughout my site with the exception of blog posts so I could test it out there. This would also be handy if you’re having compatibility issues with some areas of your site so need to disable it for those, but start using it in other areas. 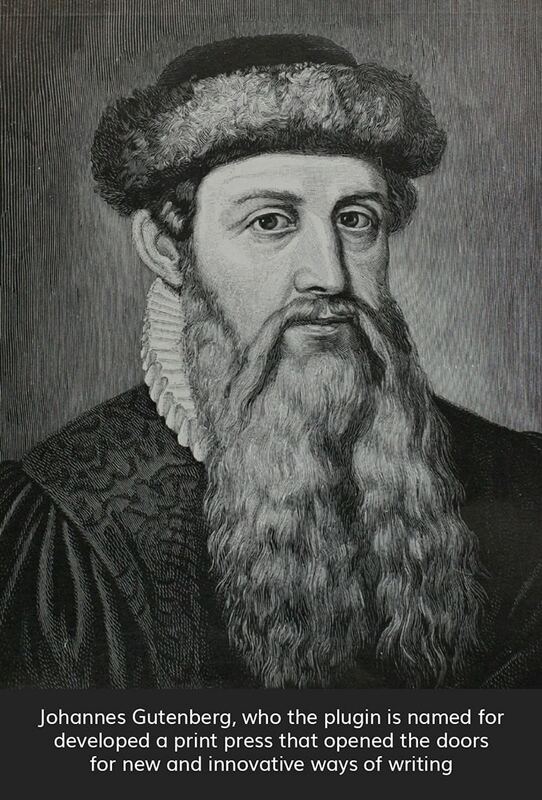 So is Gutenberg good or bad? It sounds like a headache and might be in the beginning, but I believe this is a positive step forward for WordPress users. The classic builder is quite limited which is why a lot of sites install page builders or just compromise with simpler layouts, particularly in blog posts. The core team have given developers heaps of time to update their plugins and themes to make them compatible with Gutenberg, so making the switch might not be as big a deal as some are making out. However, it is possible that some plugins/themes won’t be fully compatible, but as discussed above, there are tools available to work around that for now. Change is hard and it can be frustrating having to learn something new… yet again. Without change though, we can’t stay in-line with modern trends and our businesses cannot grow and evolve. I personally don’t mind the new editor, but I don’t love it either. I’ve only tested it within blog posts thus far and yes there’s quite a few kinks that make it not quite ready to use yet, but I can see its potential. Don’t be frightened of change, get excited for what the future holds!